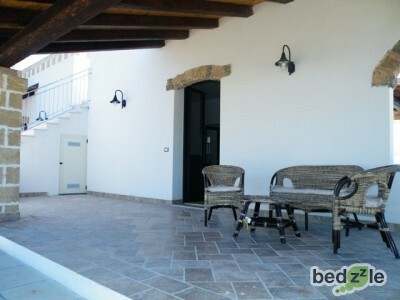 In quiet and strategic position, "The Palm Vacation" in the countryside, not far from Lecce, is a convenient starting point to visit wonderful places of Salento. Ideal holiday for families, for lovers of biking, jogging for lovers of fresh air for your pets and for those who love the quiet countryside of Lecce. Wake up at dawn surrounded by a myriad of birds chirping, watch the sun rise and follow him all day until sunset. You will see the hawks fly and colorful butterflies. To leave the hectic pace of everyday life and enjoy a weekend or a week of relaxation. 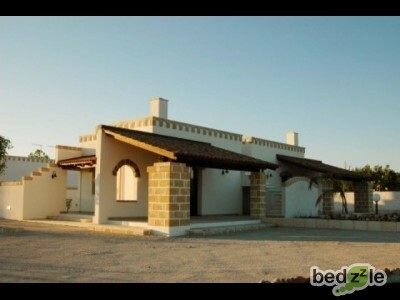 There are four new housing located in the countryside with rustic ambience of the town of Cavour Sogliano, equidistant from the most beautiful and famous beaches of the Baltic Ionian and Adriatic as Otranto and Gallipoli, 25 km from Lecce and 5 miles from Galashiels. 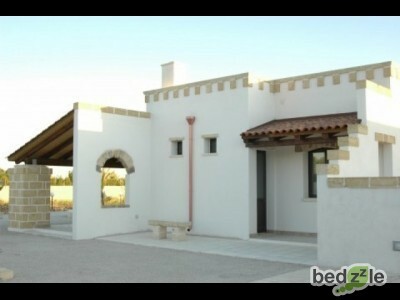 The property is situated in the countryside and provide an immediate sense of freedom. Guests have ample outdoor space. Countryside, Forest, Sea/Ocean, Swimming pool. Calm, Condusive to shopping, Cultural, Lively, Sporty.